February is the month we celebrate Black History. 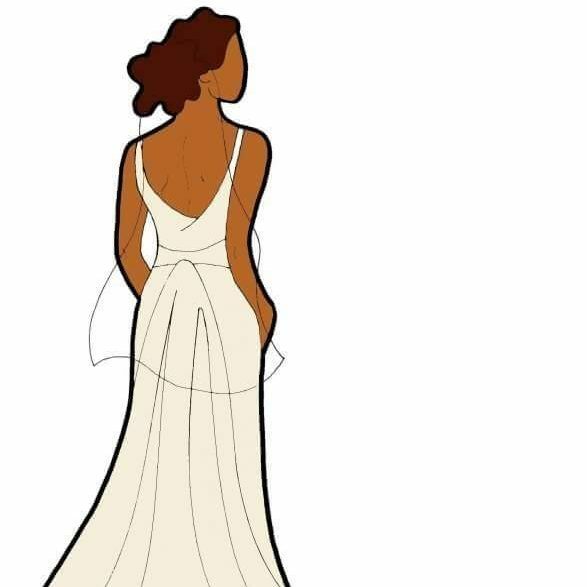 In honor of celebrating black heritage and accomplishments, I will like to acknowledge all the great designers who are opening doors in the bridal industry. 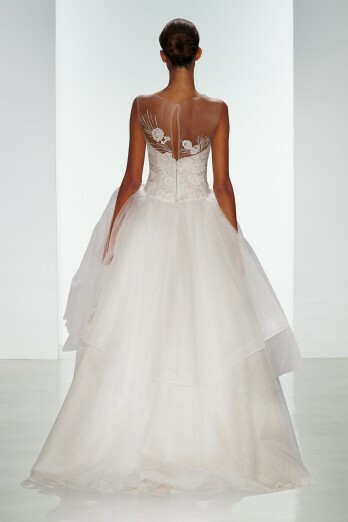 There are only a handful of designers that we know that design bridal couture gowns. 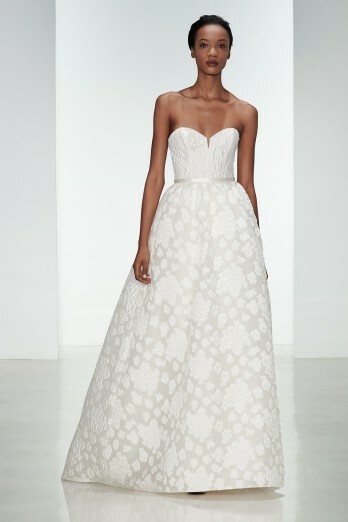 The bridal market is a lucrative business but yet we still do not see many designers of color. I believe fashion is not about race but about creativity and art. 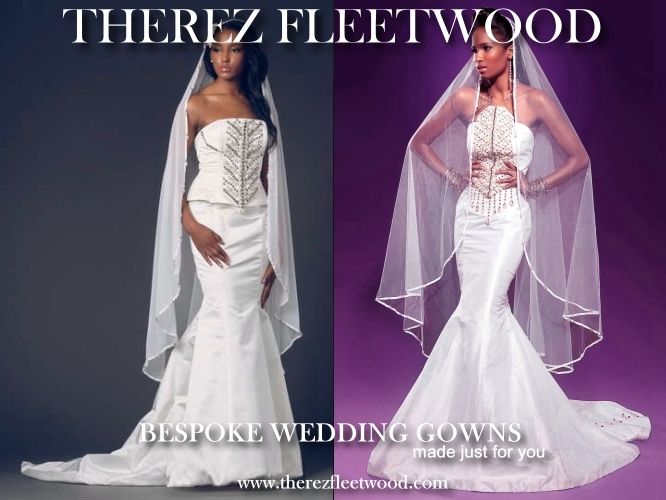 Today, I will showcase the designers who are stepping out and showing the world that you too can make beautiful wedding gowns and make a bride’s dream come true. Today we celebrate you! Chicago’s finest, started his career in 1993 designing under the name “Bryan K Osburn Collection”. He sold bridal gowns to high-end specialty boutiques throughout New York City, made custom designs for private clientele and designed for celebrities: Miss America (1994) Kenya Moore, Natalie Cole, Phyliss Hyman, Patti LaBelle, Diana Ross, opera singer Kathleen Battle, actresses Sheri Headley, (Coming to America,) Valerie Pittford (Half and Half), and Erica Alexander (The Cosby Show). 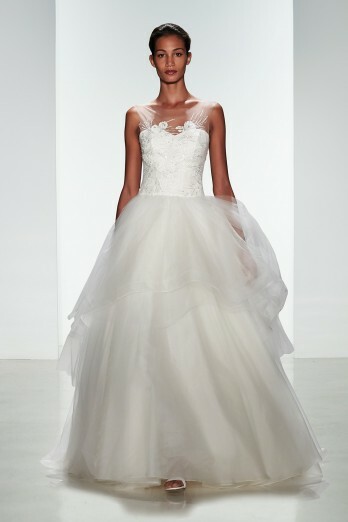 Fabulous, Fabulous, Fabulous Gowns. These designers know a lot about the cheek style for our up and coming fashion for the future. I would love to have a wedding gown designed by anyone of these designers. Thank you so much for including me in this list so honored and humbled! 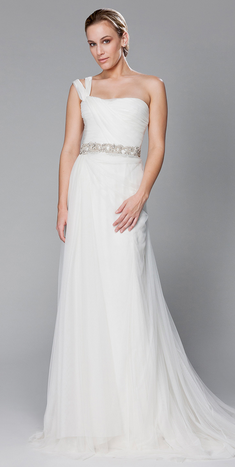 Continue to make beautiful gowns! We need you in the industry.